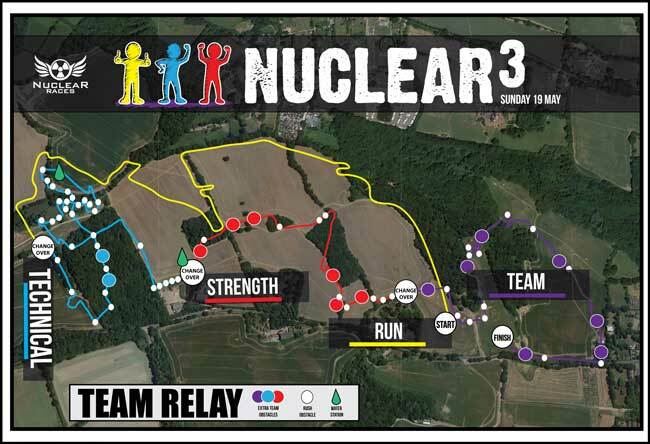 After the success & enjoyment of the TEAM event at the OCR World Championships hosted at Nuclear Races, we are excited to launch Nuclear’s own THREE PERSON RELAY EVENT at Nuclear Rush Weekend 2019. 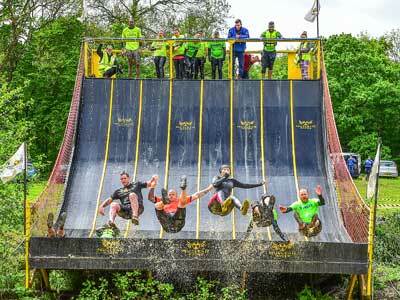 Nuclear THREE is a team (3 members only) event comprising of the 4 elements in obstacle racing. 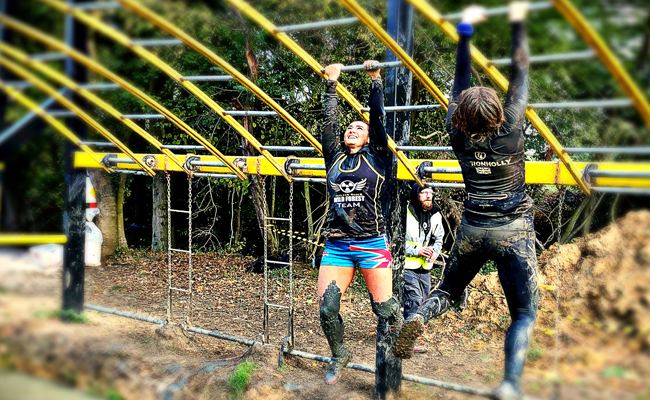 It requires each racer to individually take on a discipline using some of the 7k Rush course & obstacles. Racers are encouraged to strategically create teams based on the key disciplines. 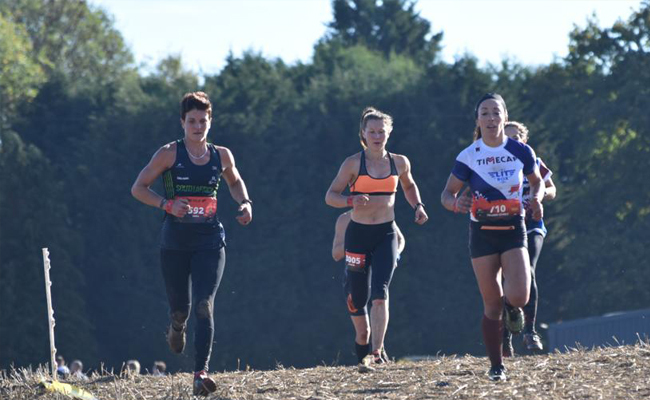 For example, the ideal team may consist of a running specialist for the speed leg, a stronger person for the strength based obstacles leg and an obstacle specialist for the technical obstacle leg. Completion of all obstacles is mandatory. 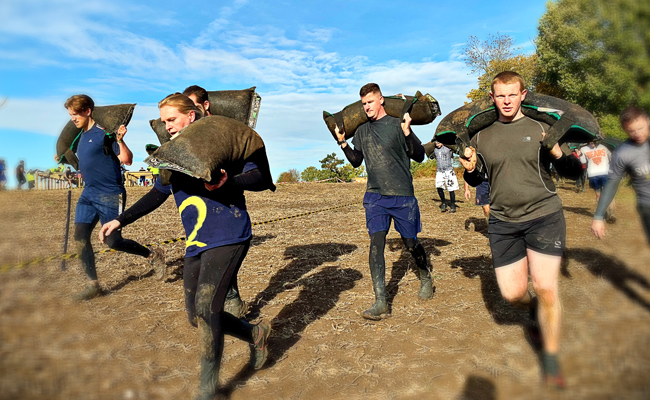 The event is designed not only for advanced obstacle racers but also for all fitness & skill abilities – friends, families & colleagues are welcome to take part. CHANGE-OVER ZONES – there will be a tractor shuttle service (f.o.c for NT racers) or option to walk to the relevant change-over zone. The last team chip to cross the finish line will give the team time.